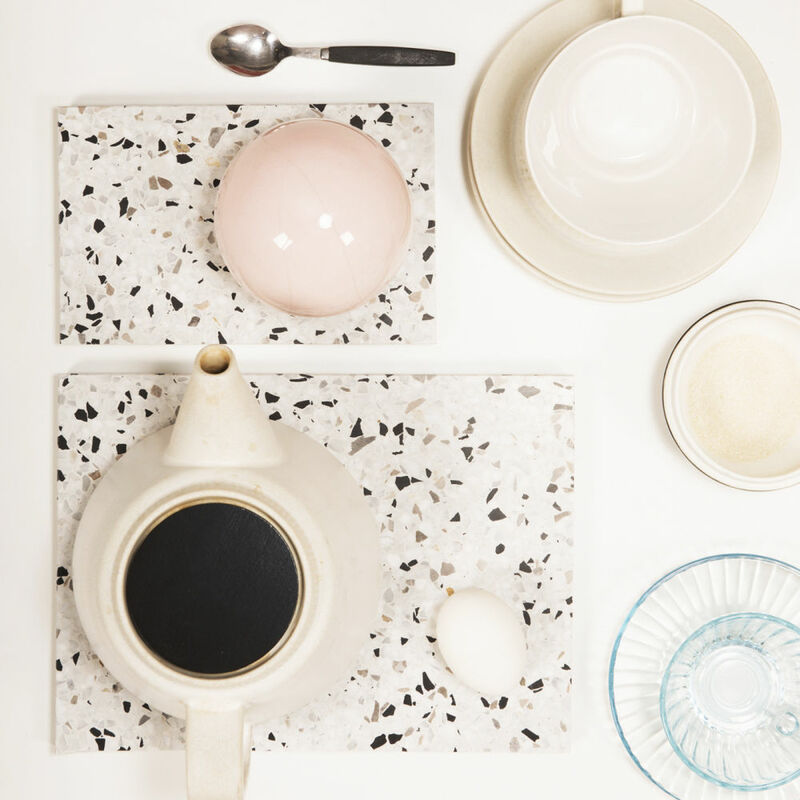 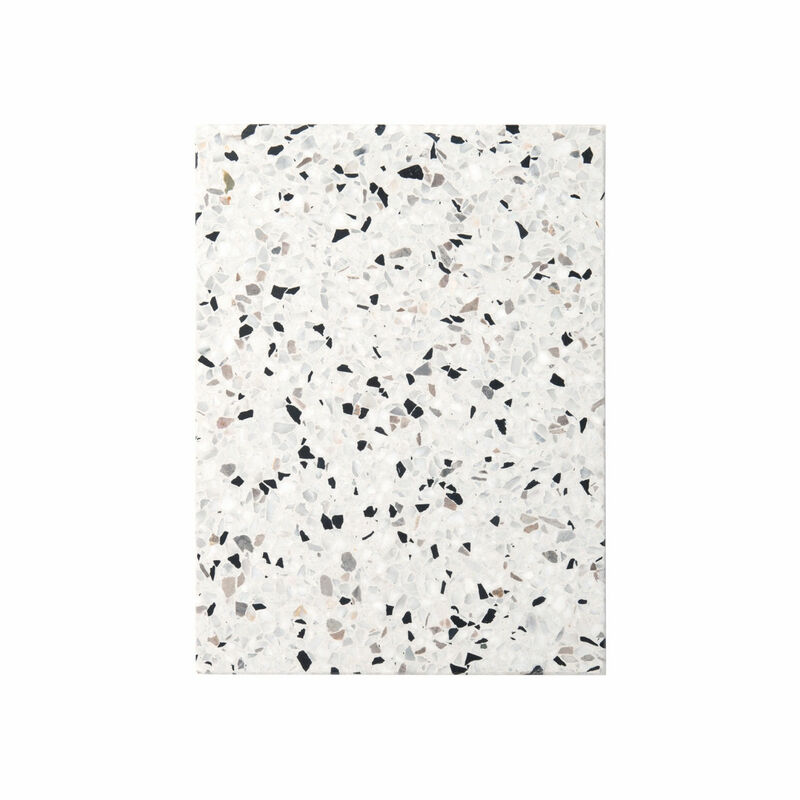 Confetti is a cutting board made of Terrazzo, a material that mixes natural stone and marble and forms random shards of color, making each model playful and unique. 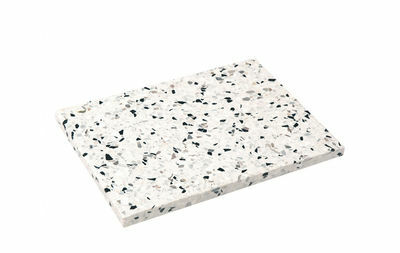 Solid and hygienic, Confetti is easy to clean, no residue of food is impregnated there. 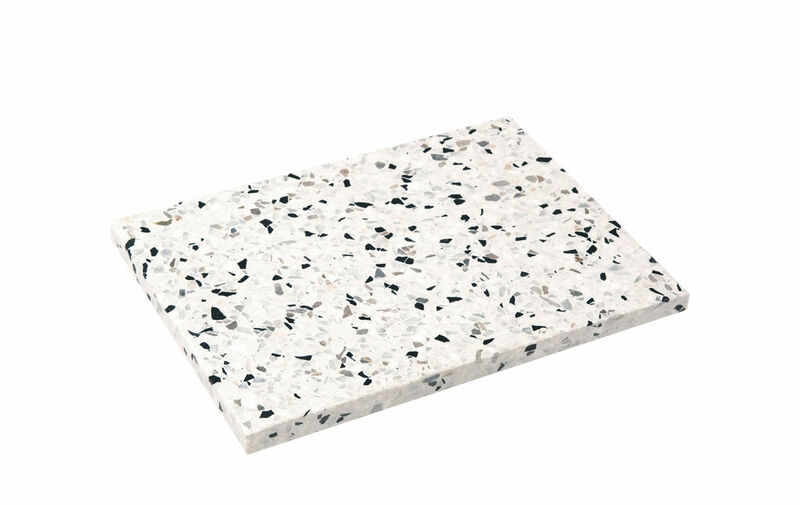 Thanks to the neoprene pads under the board, your table or worktop is protected from the slightest scratches.